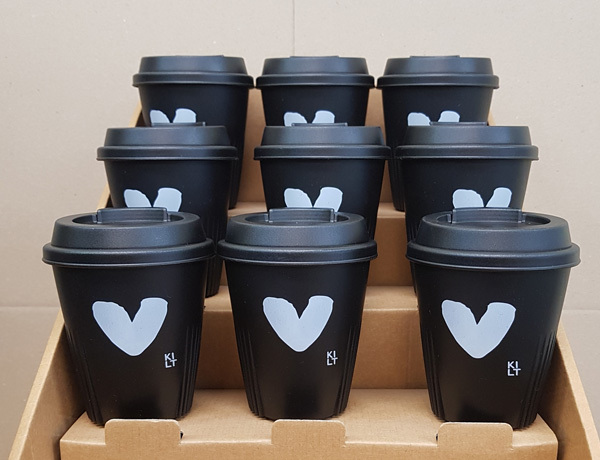 Whether you’re a CAFE, COFFEE ROASTER or BUSINESS large or small, organising an event or conference and looking for sustainable goodie bag inclusions; or perhaps you're a not-for-profit or school looking for a 'fundraiser with a difference', look no further. 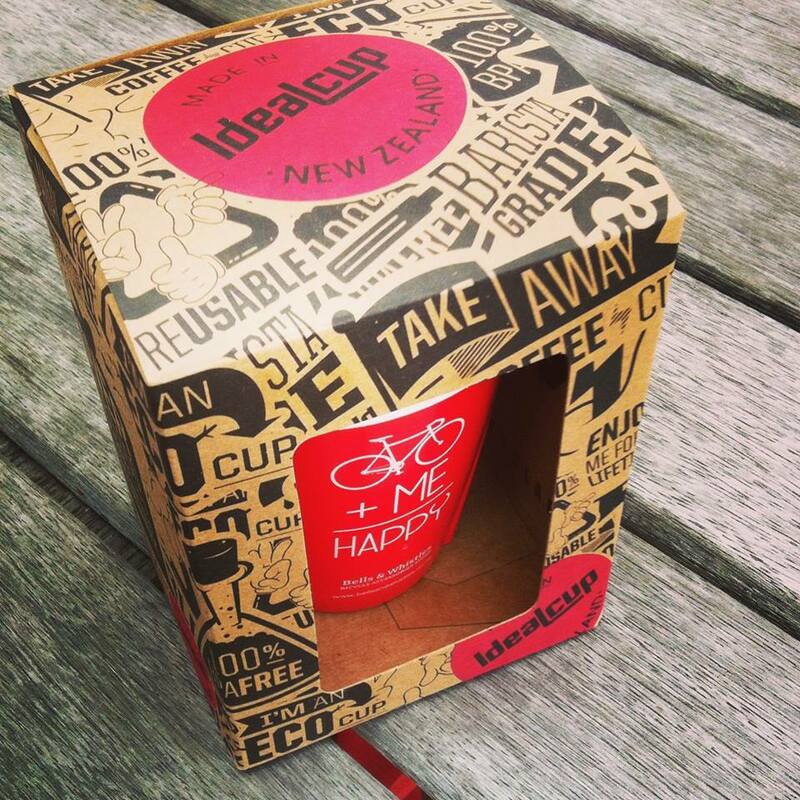 IdealCup is ... well, the ideal NZ made quality, sustainable solution. 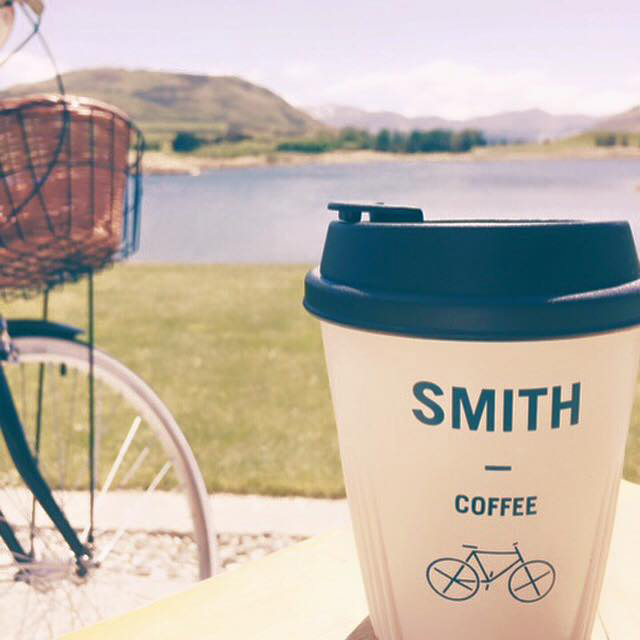 It's hard work owning and operating a café, we've been there. 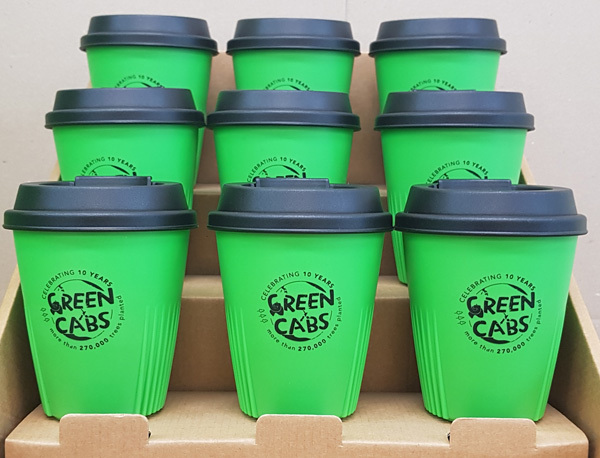 And honestly, who doesn't want to find an easy way to make a little more more money, while providing our customers with a truly sustainable reusable cup option? It's easy with IdealCup™! 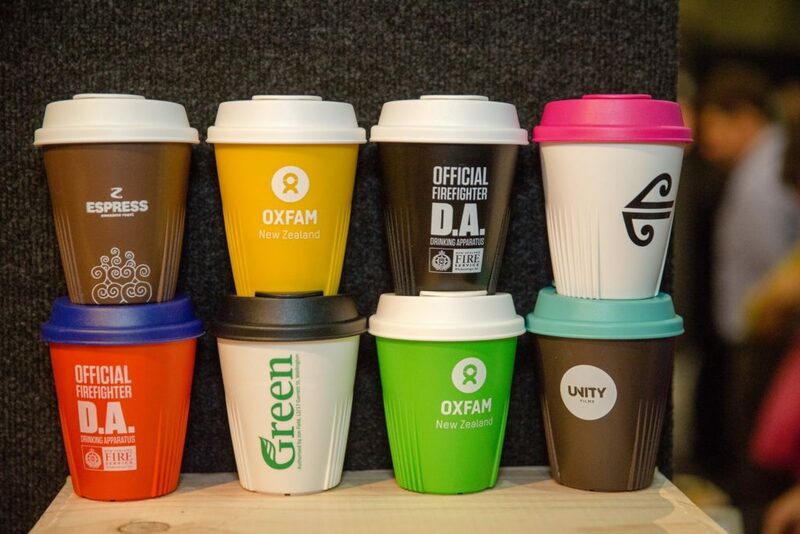 Branded IdealCups™ make an impactful statement; bringing more awareness of your business to the market and giving your customers an easy way to take a small sustainable step. 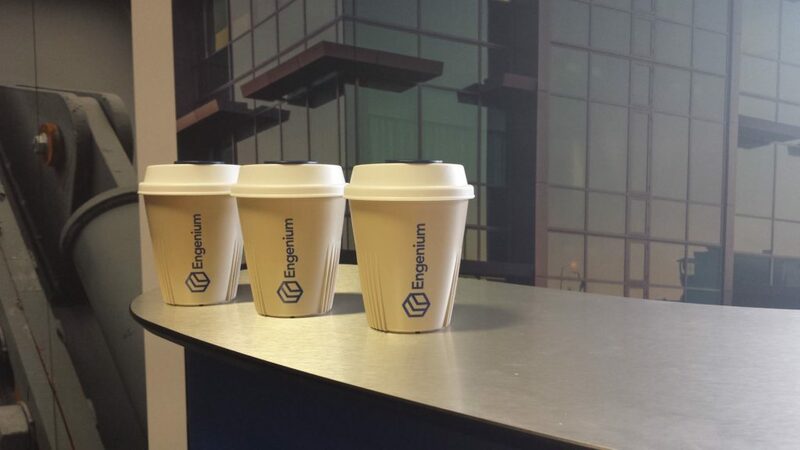 Your regular customers will love purchasing an IdealCup™ with their favourite café’s logo emblazoned on it. 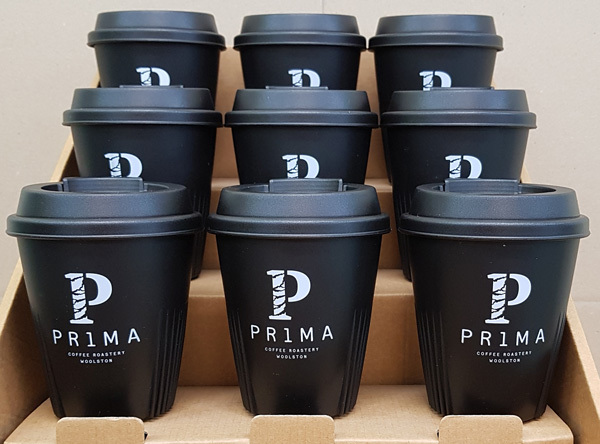 Not only will your business be more sustainable, you’ll save yourself money and create even more customer loyalty with a reusable offering. 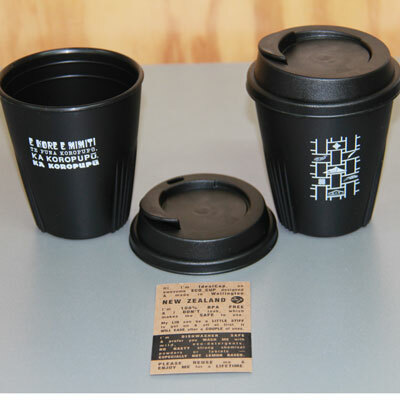 Brand IdealCups™ with your logo and sell to your wholesale café customers. 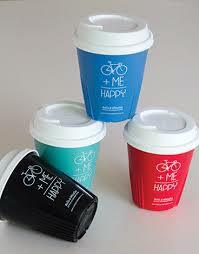 IdealCups™ can be manufactured in a wide range of colours, then branded with your logo. 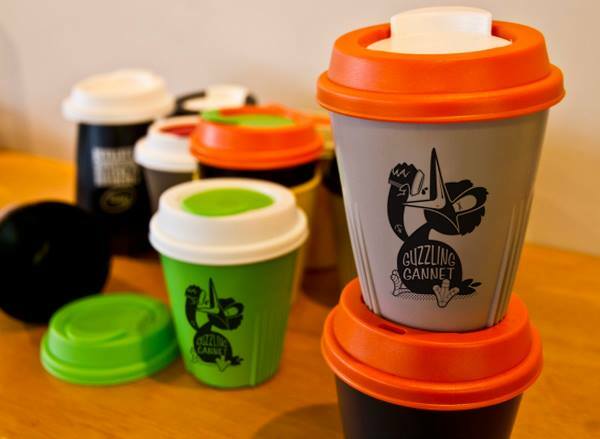 Why not consider a co-branding arrangement with your café customers. 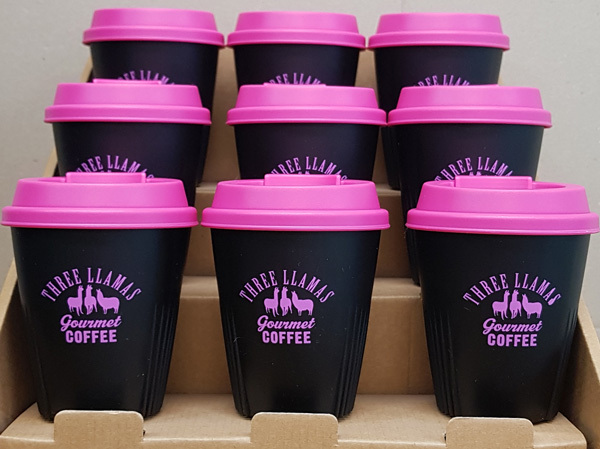 For example, if you have regular customers from a nearby business you could both invest in IdealCups™ that have their branding and your branding on them. This is a powerful way to SHARE THE LOVE providing both your businesses with an extremely cost-effective way to market both your brands! 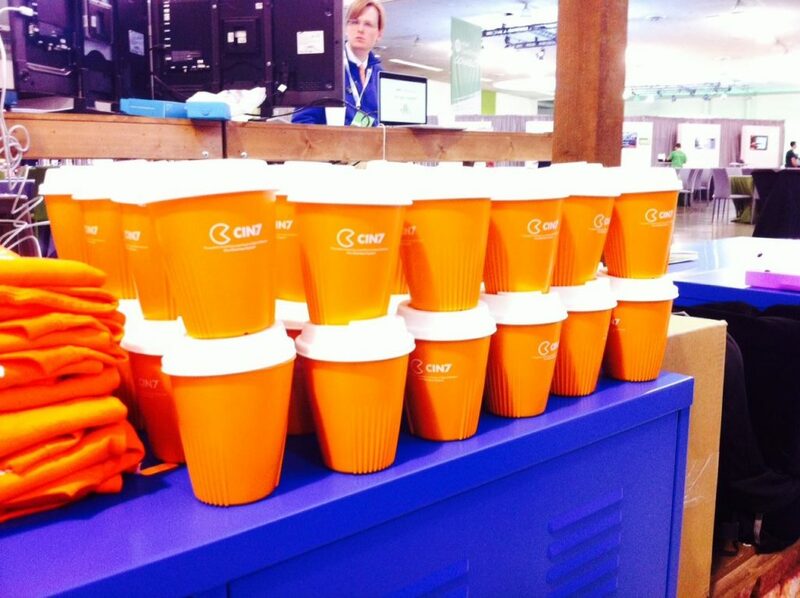 What better way to showcase your brand at your next conference or event than with a customised IdealCup™! A stylish, cost effective goodie bag inclusion – it's the ideal promotional product. It also speaks volumes about your business’ or organisation’s values (that you’re committed to sustainability) while providing a really useful product for the people attending. As a Social Enterprise, we LOVE working with community groups, not-for-profit organisations, fundraising and school groups, to help raise awareness of organisations and causes, and help achieve fundraising goals. We can tailor cost-effective packages, which won't break the bank and will give you that all-important profit margin. 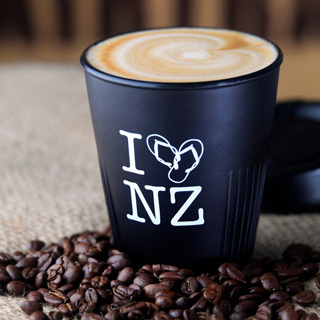 IdealCup™ work with literally thousands of businesses throughout New Zealand, providing the very best in New Zealand made, custom-branded, reusable IdealCups™. Our Minimum Order Quantity for printing is 100 units. Price per unit ultimately depends on what you might wish to print. 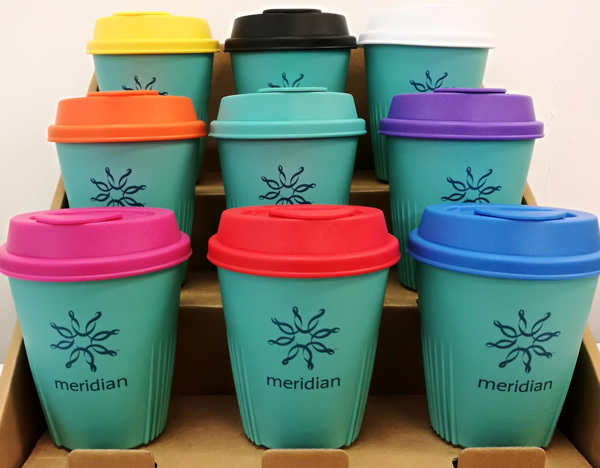 We've got 10 great colours in our Stock Range you can choose from and we can CUSTOM COLOUR MATCH your IdealCup™ cups and lids to match your brand’s Pantone/PMS codes (additional charges may apply). You can either choose to purchase the IdealCups with their own reusable lid, use the IdealCups™ with disposable lids, or not use lids at all! 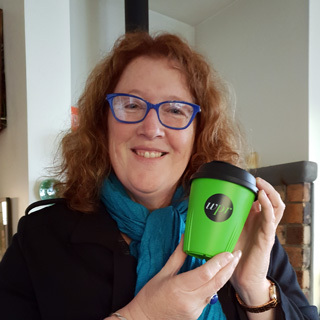 Many businesses purchase IdealCups™ for each staff member (a great staff gift), and the staff manage the use of the cups themselves. 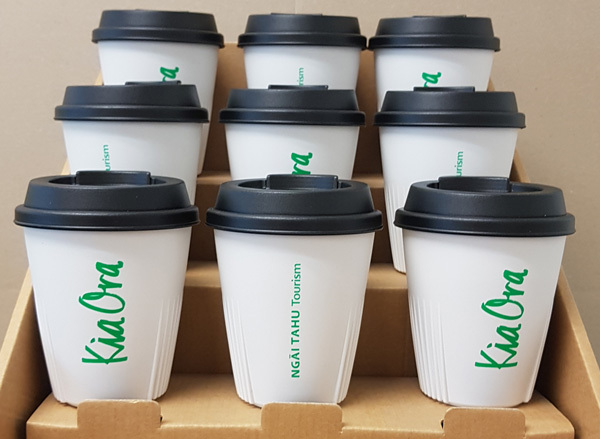 Another option is to purchase a larger volume of IdealCups™ for your business kitchenette or cafeteria – staff can use these internally or take them to their favourite café for a refill. IdealCups™ can be washed in all dishwashers (they're completely dishwasher safe), making them easy to use each day. 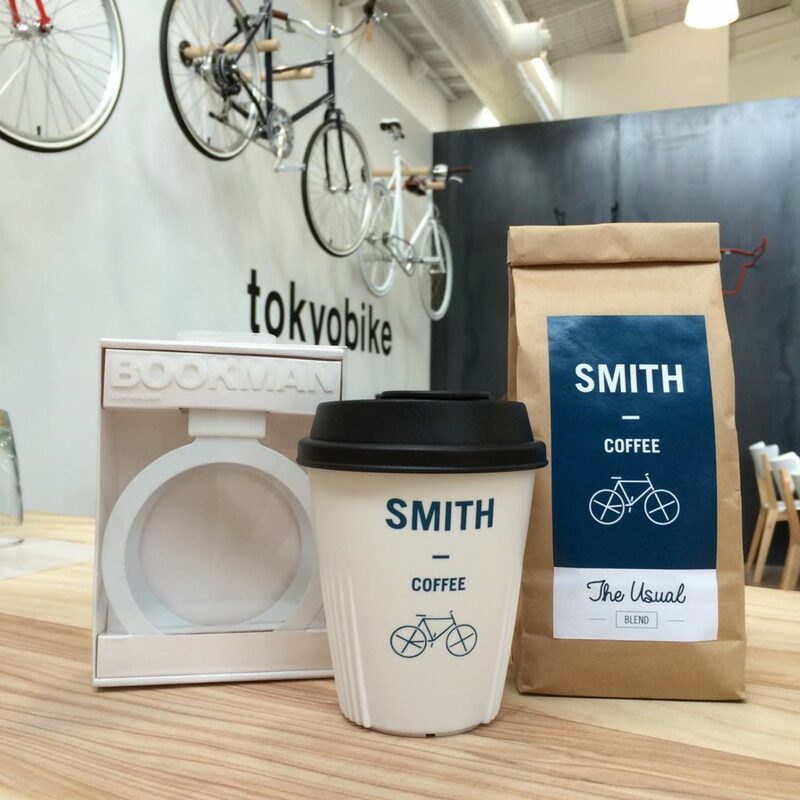 Businesses can also consider a co-branding opportunity with a café or coffee company which is popular with its staff members. 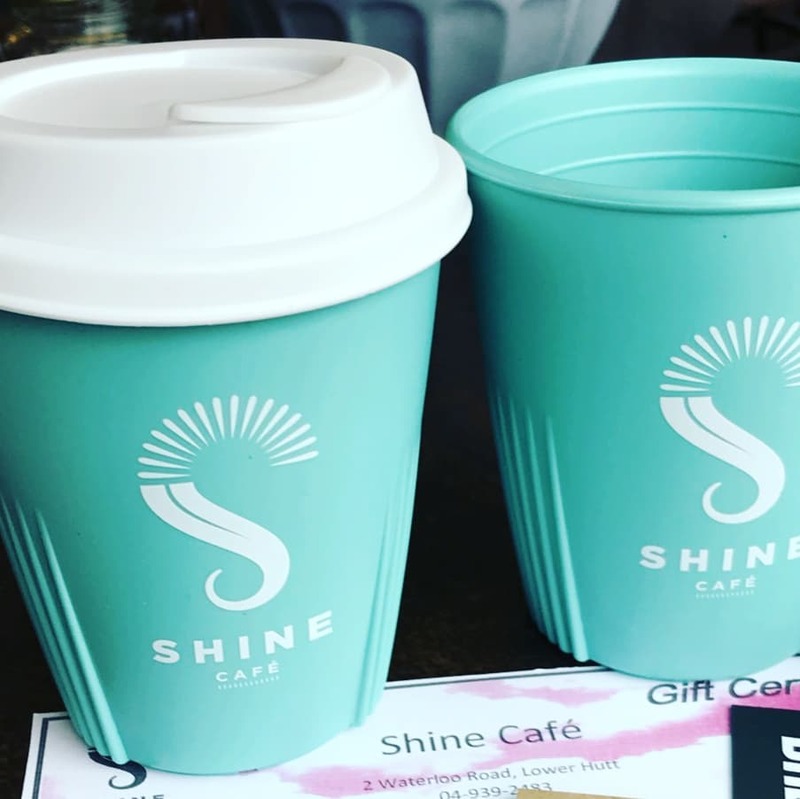 The café can offer a discount on the coffee price in consideration of the co-branding opportunity, the number of staff who will be utilising their café on a regular basis and the fact they will not have to supply a disposable takeaway cup for each person – A WIN:WIN! Get in touch with us. Want to know the nitty gritty? We are more than happy to assist you to ensure you get the very best representation for your brand! 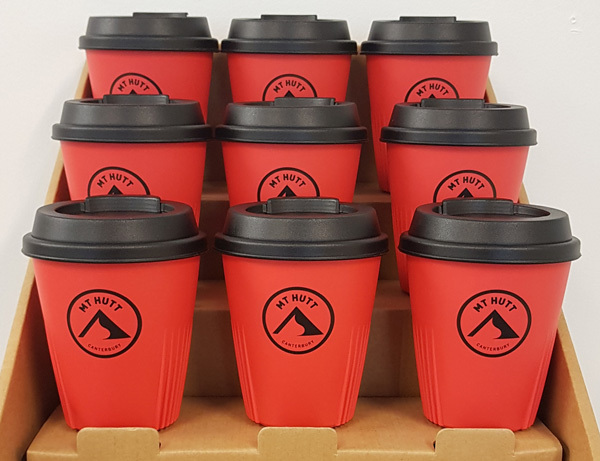 “We worked with IdealCup™ to make WaltersPR branded cups to give our clients as a Christmas gift and to give to new clients when they signed up with us. 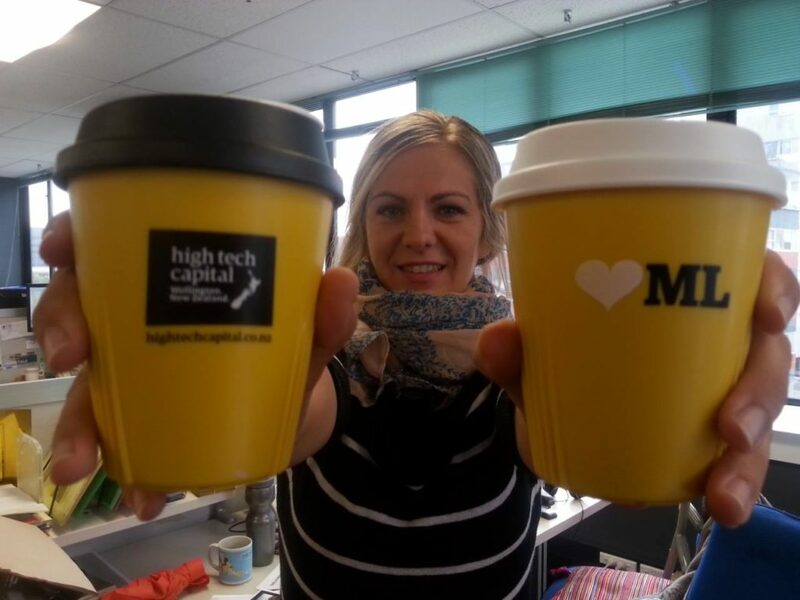 Our WaltersPR IdealCups™ have been a huge hit. 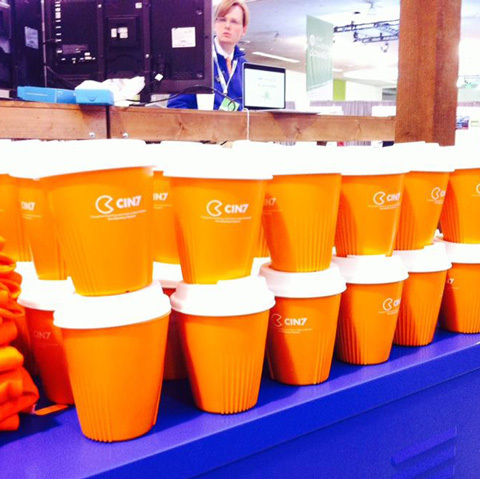 Our clients use them with pride and it’s great to see them popping up at meetings. 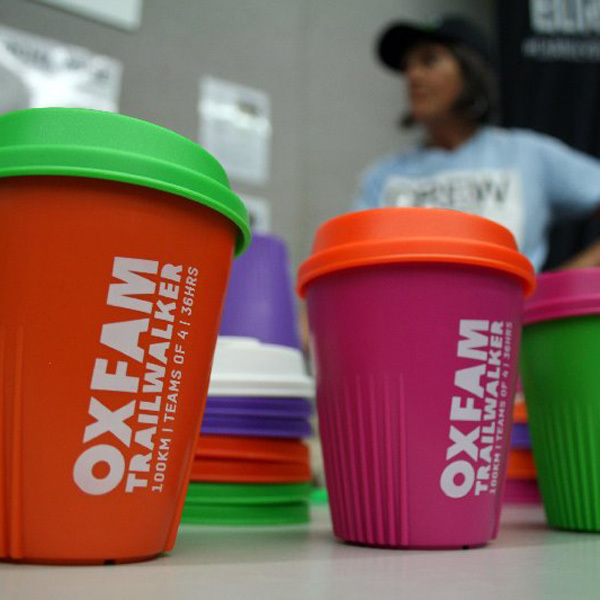 “Environmental sustainability plays a key part in our event planning for Oxfam Trailwalker. 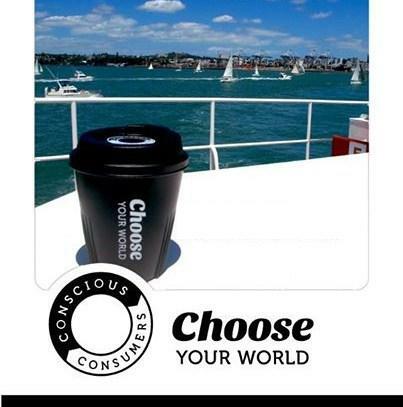 In 2014 we decided to take the step into becoming disposable cup free at our event. Talk about under promising and over delivering! 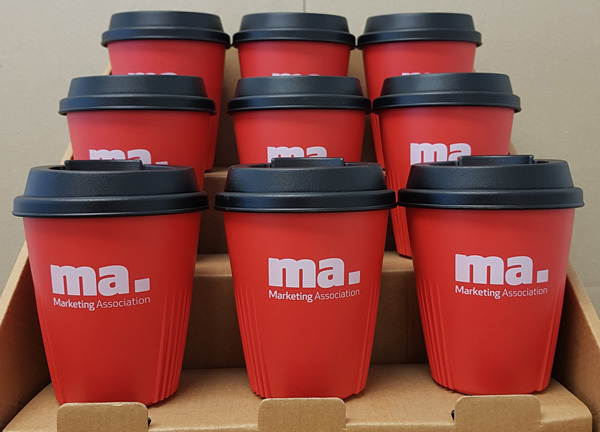 The cups arrived today and look fantastic. Thanks very much for all your help with our order – I am sure there will be more in the near future.